Each year, approximately 40,000 U.S. men who "should" have been cured of their prostate cancer by surgery or radiation therapy present with incurable metastatic disease that will manifest itself as metastatic lesions in the bone, usually years after primary treatment. This is thought to be the result of prostate cancer cells leaving the prostate, traveling through the blood stream, and taking up residency in the bone marrow. The prostate cancer cells then lie in the bone marrow for many years in a dormant state. 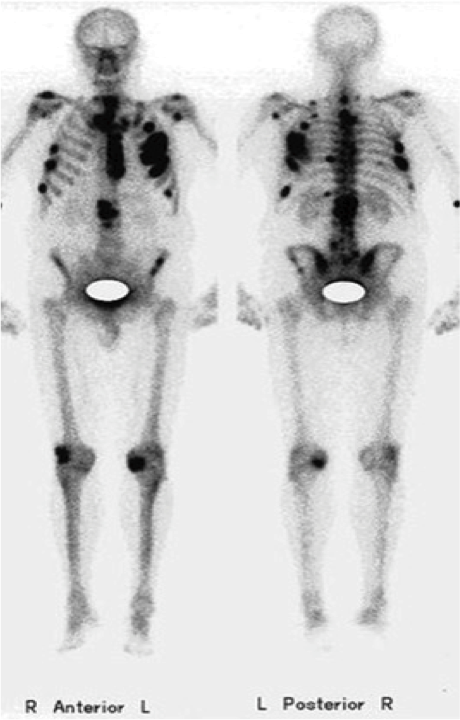 Eventually, some of these cells reawaken, proliferate, and become clinically significant bone metastases. The Pienta laboratory is actively studying how prostate cancer cells metastasize, become dormant, and reawaken.